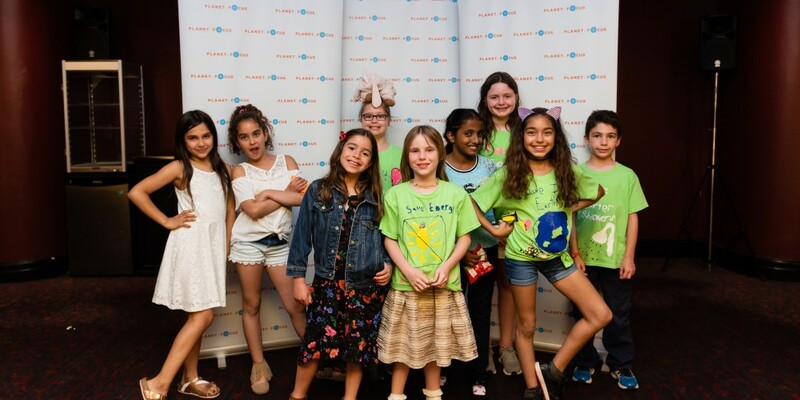 On Thursday, June 7, 2018, elementary schools from the Toronto and York school boards gathered together for Planet in Focus’s fifth annual Student Film Festival. 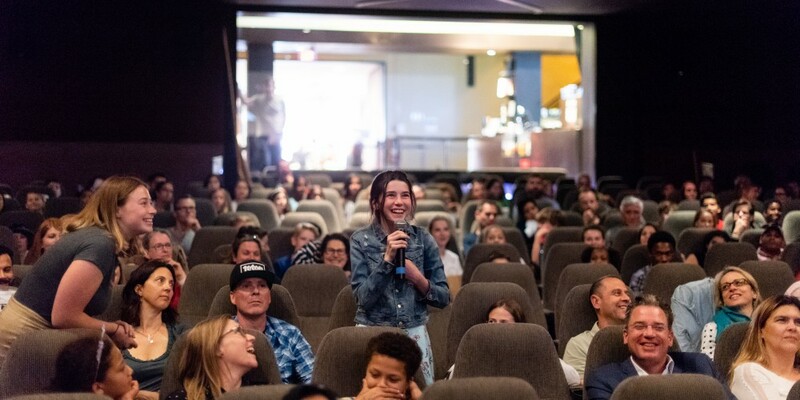 Always one of our favourite events, the Student Film Festival encourages students from kindergarten to grade eight to submit films they have developed centered around themes of environmental awareness. 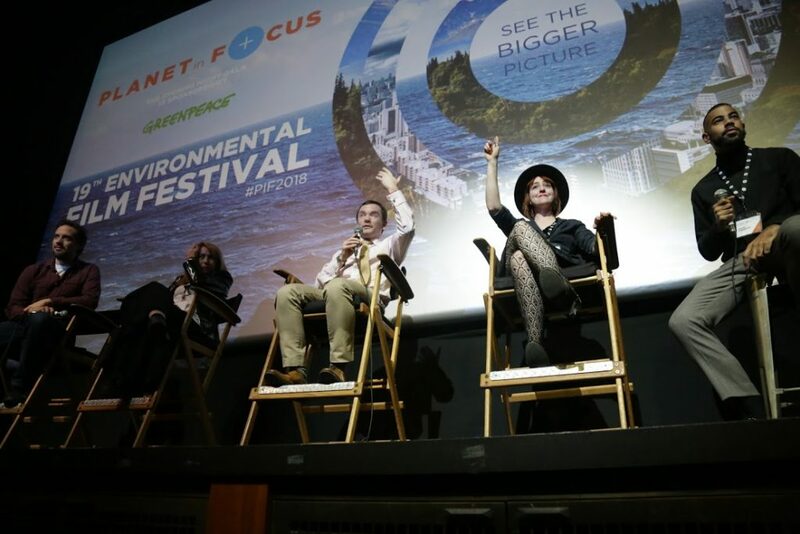 The films are the result of Planet in Focus’s Eco-Film Labs: a free program offered to teachers in Toronto and York school boards as a way to use media literacy skills as a teaching tool and introduce them in the classroom. 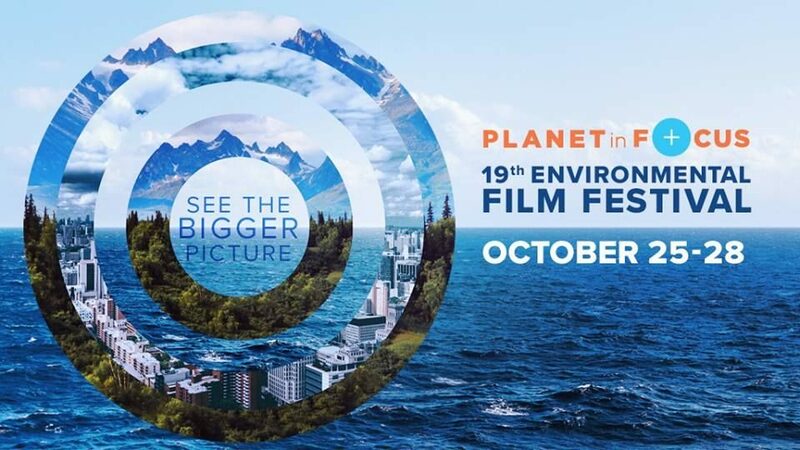 The program aims to use film and media as a means to spark conversations about important environmental issues that affect us all. We viewed a wide variety of film genres, ranging from news reports, to music videos, to superhero dramas. They covered topics such as deforestation, plastic pollution, and many other important topics. 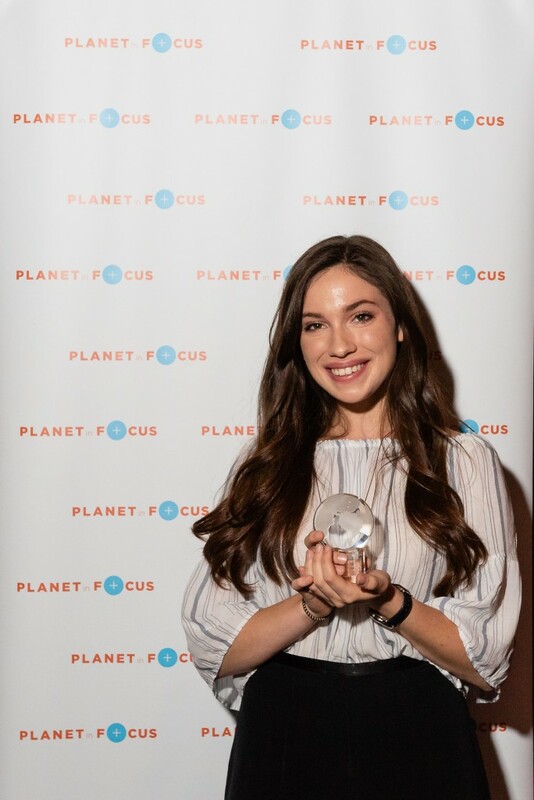 Following the screening of the films, Rachel Parent, 19, was awarded the 2018 Planet in Focus Rob Stewart Youth Eco-Hero Award. 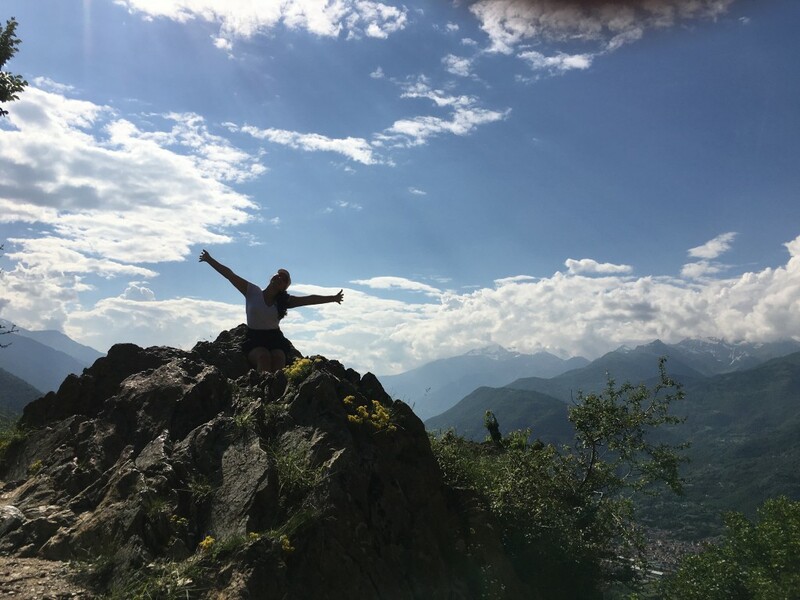 Rachel has been an environmental activist since the age of 11 when she started doing research about Genetically Modified Organisms (GMOs) for a school project. As a result, she founded the not-for-profit, Kids Right to Know. The organization’s main goal is to spread awareness about the risks associated with GMOs and fight for mandatory GMO food labeling in Canada and the US. 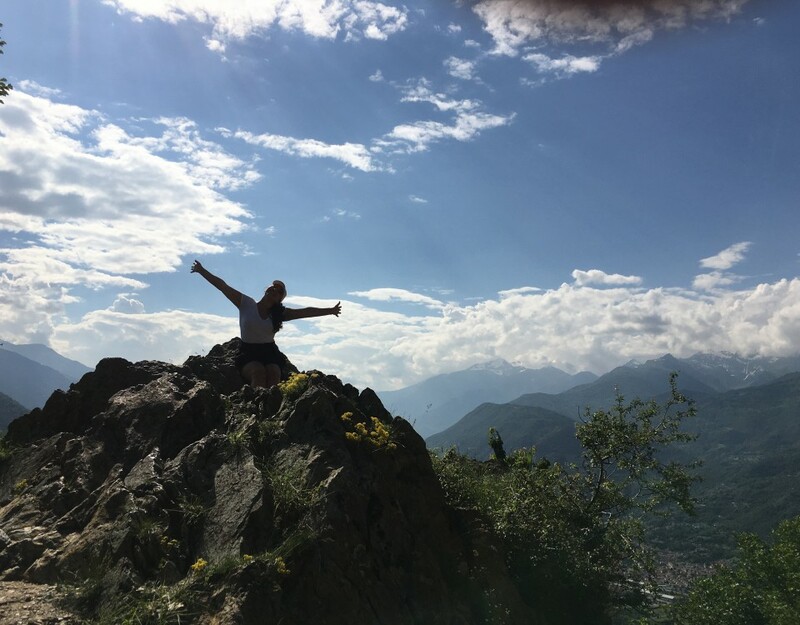 Rachel continues to educate and motivate others around the world about the potential dangers of GMOs on ourselves and our planet. 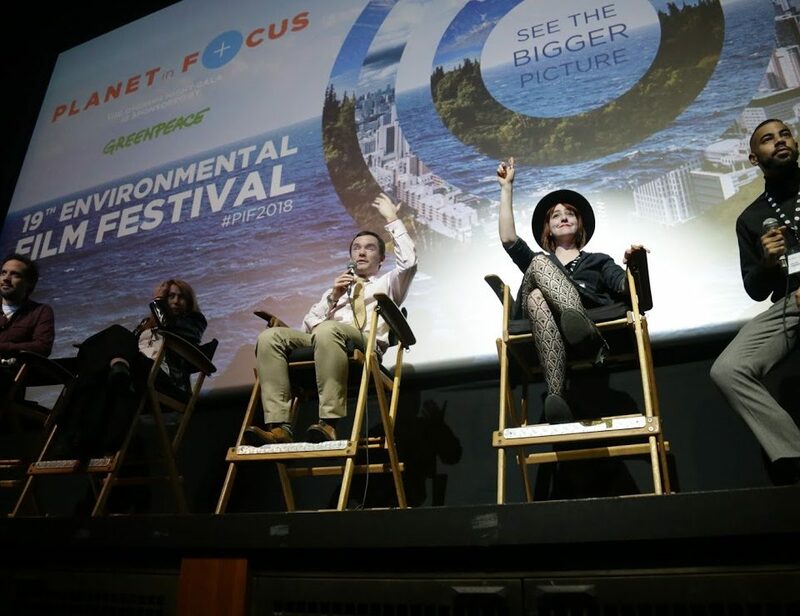 The students were invited to participate in a Q&A with this year’s Youth Eco-Hero recipient, and a passionate and thought-provoking discussion ensued based around problems with the environment and how to be more active in protecting our planet. Rachel emphasized the importance of kids getting involved in environmental activism and encouraged everyone to continue to fight for our planet. 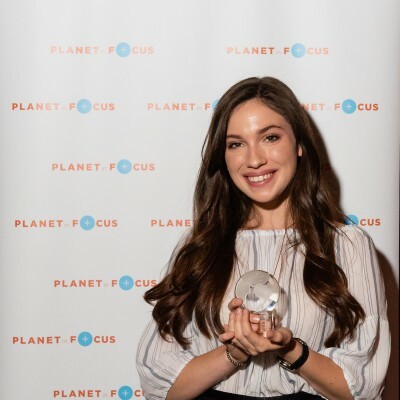 Rachel Parent, 2018 Rob Stewart Youth Eco-Hero recipient. 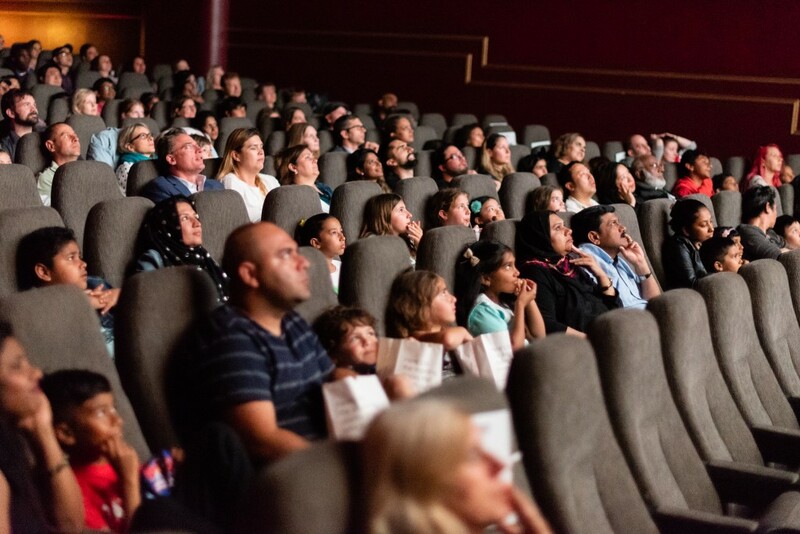 This year’s Student Film Festival was a massive success, screening 21 student films, and we cannot thank those who were involved enough for participating and submitting their work.